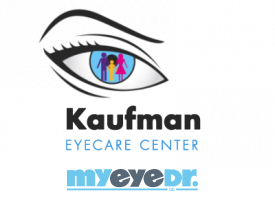 Please call Kaufman Eyecare at 561-336-6133 for further instructions. Use your best judgment on urgency, if you feel your need to find the nearest emergency room. 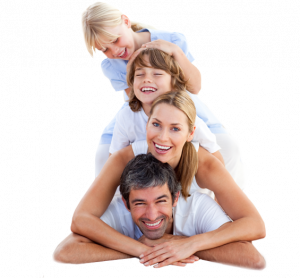 DO call our office in Boynton Beach, FL at 561-336-6133 for further instructions!